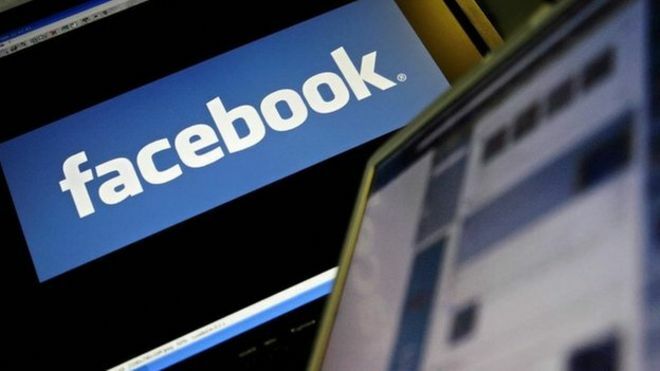 An Austrian court has rejected a class action case against Facebook for alleged privacy breaches, saying it lacks jurisdiction to decide the matter, court officials said on Wednesday. Law graduate Max Schrems and 25,000 other users are suing Facebook for various rights violations, including what they call its “illegal” tracking of their data and its involvement in the US National Security Agency’s PRISM surveillance programme. Facebook’s legal team argued that the case was not admissible in an Austrian court because “there is no legal basis for a US-style class action”. The social media giant also accused Schrems of launching the lawsuit for financial gain rather than out of concern for consumer rights. A judge in Vienna sided with the US company, ruling that Schrems had used one of his two Facebook accounts for professional reasons, meaning he could no longer be considered a private consumer. “Therefore the court has rejected the case because it does not lie in its jurisdiction,” a spokeswoman for the civil court told AFP. Schrems, who is in his late twenties, said he would appeal the ruling. “I am a little bit disappointed but it was expected that it would take us a while,” he told AFP. His lawyer Wolfram Proksch said the decision had come as “a shock” and rejected the argument that Schrems could not be viewed as a consumer. He said his client had merely used Facebook to promote his Europe-v-Facebook (EvF) advocacy group, which campaigns for an overhaul of European Union privacy laws. “Max isn’t a professional, he is an activist who goes to conferences and speaks to the media,” Proksch told AFP. Facebook welcomed the ruling, saying the claims Schrems had made about Facebook’s practices were “patently false”. “This litigation was unnecessary and we’re pleased that the court has roundly rejected these claims,” a company spokesperson said. The case has been brought against Facebook’s European headquarters in Dublin, which registers all accounts outside the United States and Canada — making up some 80 percent of Facebook’s 1.35 billion users. Schrems was able to file his action against the Irish subsidiary at a court in Vienna because, under EU law, all member states have to enforce court rulings from any other member state. Often described as a David-versus-Goliath battle, interest in the case has been overwhelming. Just days after Schrems launched the suit in August last year, thousands of people — mostly based in Europe but also in Asia, Latin America and Australia — signed up. In the end, the Austrian limited the number of participants to 25,000 but a further 55,000 have already registered to join the proceedings at a later stage. Each of the plaintiffs in the case is claiming a symbolic sum of 500 euros ($540) in damages. Schrems said his interest in European privacy laws was sparked four years ago when he spent a semester at Santa Clara University in Silicon Valley. “The general approach in Silicon Valley is that you can do anything you want in Europe” without serious consequences, he said. In parallel with the class action suit, Schrems and the EvF have also filed several complaints against Facebook in Ireland. That case was referred to the European Court of Justice (ECJ) after Irish authorities refused to launch an investigation. The ECJ’s decision, expected in 2016, could have wide-ranging implications for US tech companies operating in Europe.